If you are working in the outreach or management team of a telescope, observatory or space mission, read along some advice on how to choose the best name for your project. Let’s face it. Astronomers are bad with names. At least from the lay people’s perspective. If you ask me, the disconnect comes from the fact that scientists and engineers look for names that are rational and descriptive. We have a large instrument, it is an array. Let’s call it…. the Very Large Array. Same with the Very Large Telescope 🙂 Most people however connect with a name emotionally and prefer evocative names that generate positive feelings or meaning to them. Companies and VIPs spend serious resources in identifying the best brand name, one that would hit it off with the public. Preferably avoid acronyms (though sometimes they work well for us, see GAIA). Avoid generic names that don’t mean anything like Mary’s ice cream. Don’t try to be iSmart by embedding lots of new technology language. 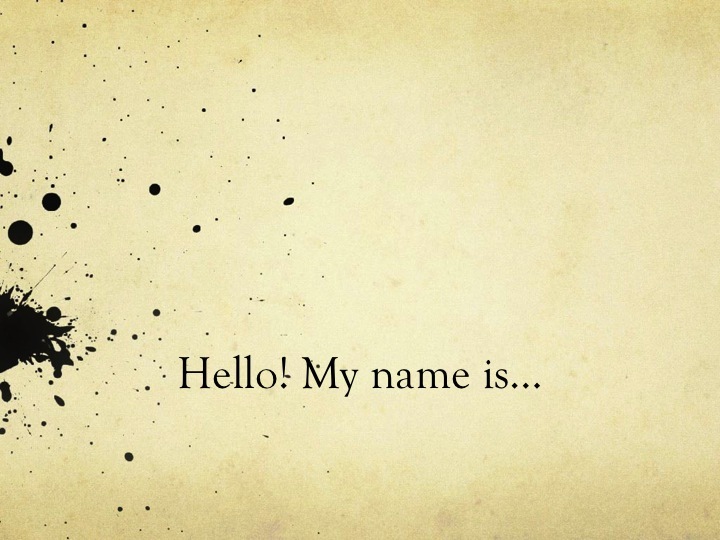 So how can we identify a good name? Determine the values that your project (ie telescope, observatory, space mission) should communicate: extreme engineering, front line technology, people’s telescope etc. Identify the features that make your project/telescope distinct from others. Check if there are important people in the history of your organisation or important milestones that could serve as inspiration. Start brainstorming: aim at gathering as many names as possible from all types available: acronyms, names of personalities etc. Short-list the options by keeping in mind that the name has to be: relevant, memorable, short, easy to pronounce, unique. Test these names with a group of different people and see which one gets the best reactions. Make some tests by using the name in various simulated contexts: press releases, oral presentations, graphic work. Search the name to see if it is not a trademark or if it doesn’t have a bad connotation in other cultures. NASA has a good history of re-branding its telescopes by replacing their dull names with evocative names, especially those of personalities. To name a few examples, Spitzer Space Telescope, James Webb Telescope, Chandra X-ray Observatory. ESA is doing well at acronyms that sound good, GAIA, but also has examples such as Herschel. It has a lot of meanings and symbols in it, so it could work!